Here are advance photos for Law & Order SVU “Internal Affairs” which will air on Wednesday, October 9, 2013 at 9PM ET on NBC. 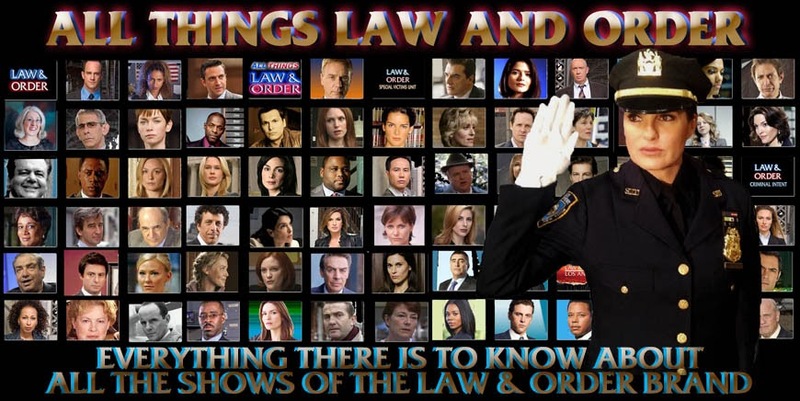 The photos feature Mariska Hargitay, Danny Pino, Kelli Giddish, Ice-T, Dean Winters, and Robert John Burke. Liv and Cassidy are sooooo cute in that last photo!!! That ain't lasting, I can't see these two friends staying together. They don't look cute to me, I rather see Liv with someone else, Cassidy give me the creeps. I hope Brian and Olivia stay together. I love them both and they fit and compliment eachother. I hope they don't kill off Brian, since Liv is so happy with him. First Munch retires, then if they kill Brian, I'm completely finished as a SVU fan. I'm a huge Bensidy fan, since I've loved Dean Winters for many years. I think they should let Liv be happy this season, considering what she's been through. It's been disheartening to see every relationship she's ever had be tragically flawed and fail. I know Cassidy isn't ultimately the BEST match for Liv, but he makes her happy in the short-term. Who knows? They could go the distance and the writers should explore that possibility in greater detail. Screw Cassidy! Dean Winters should stick to the commercials. Never liked him on SVU. Terrible character. It's a shame that one of SVU's worst characters is paired with it's best. I kind of agree with Shinnoky. I have alway felt that Dean Winters is so incredible stiff in his acting, and I felt the same way when first seeing him in season 1. I personally find it painful to watch him trying to act. For example, there was not a single cell in me that believed that he was scared for Benson in the premiere.. But despite the complete lack of chemistry between them, and that it most of the time looks like Liv can't get away from him and his nagging quick enough, I do kind of like Bensidy (How weird is that??! !..lol) But it's just interesting to see Liv in a steady relationship and it will be interesting to see how she deals with the relationship after what happened to her.. Though it is too bad that Dean Winters is such a bad actor. By the way, the picture of them hugging looks like it's just Mariska and Dean fooling around between takes, I'll be crazy surprised if we see such kiss, cuddle and laughter between Olivia and Cassidy in the episode.